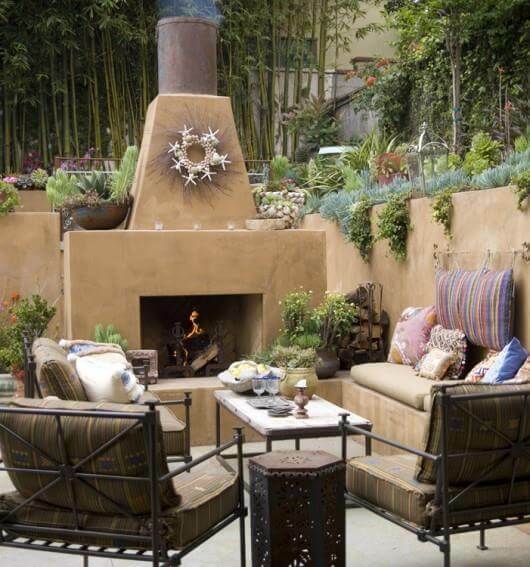 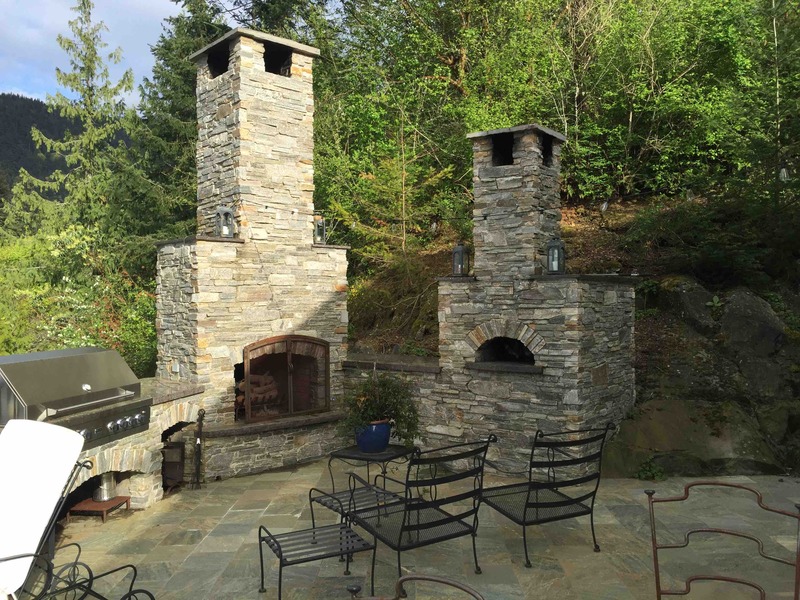 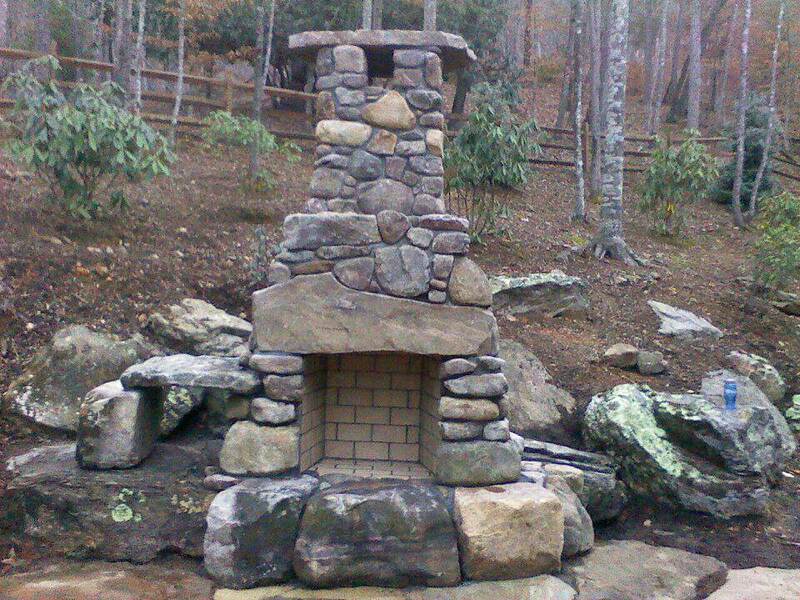 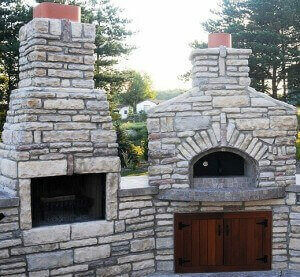 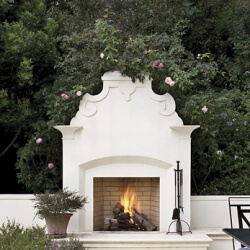 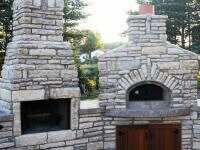 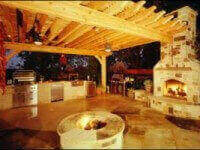 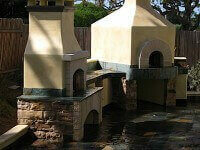 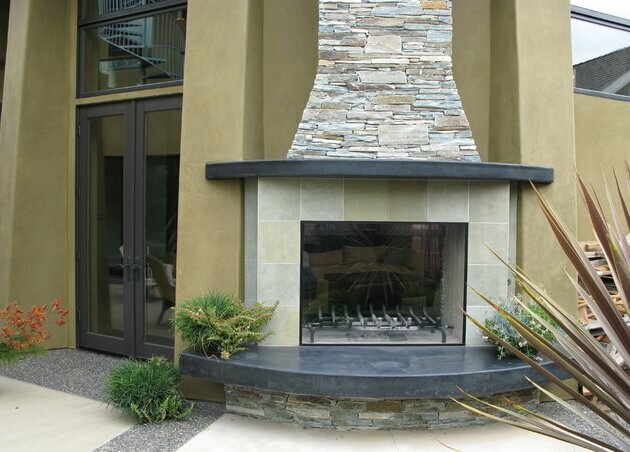 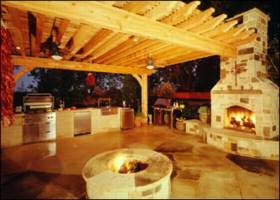 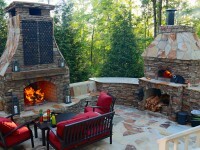 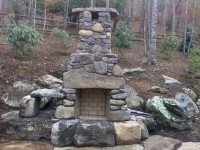 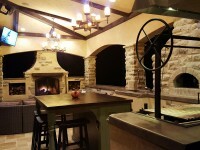 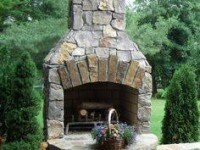 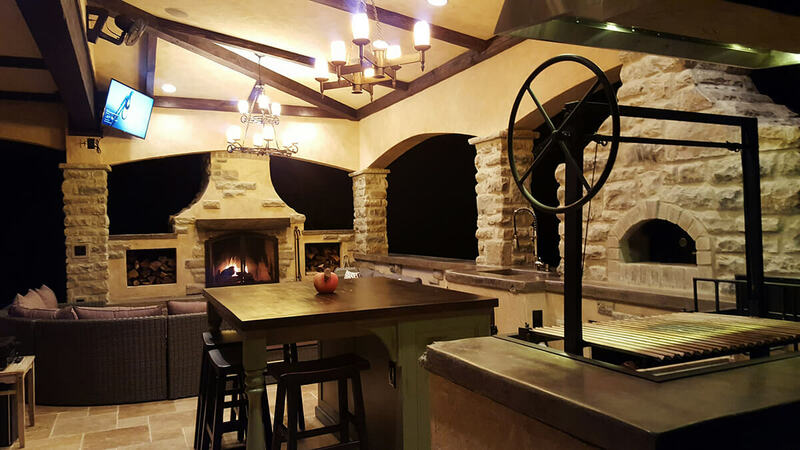 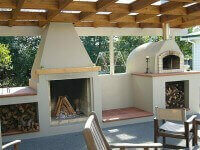 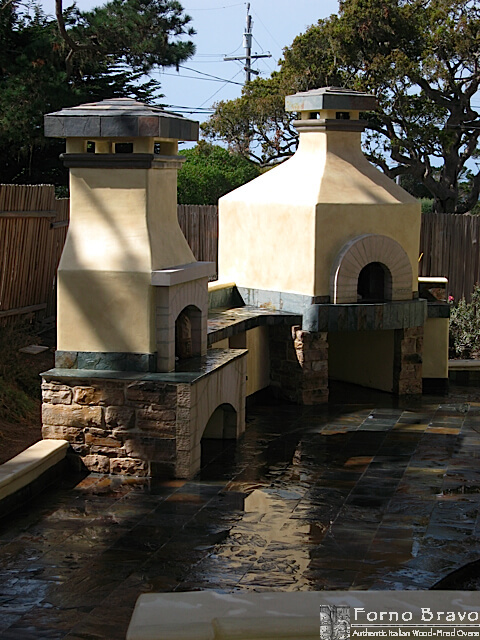 The Forno Bravo outdoor fireplace gallery features photos to provide inspiration. 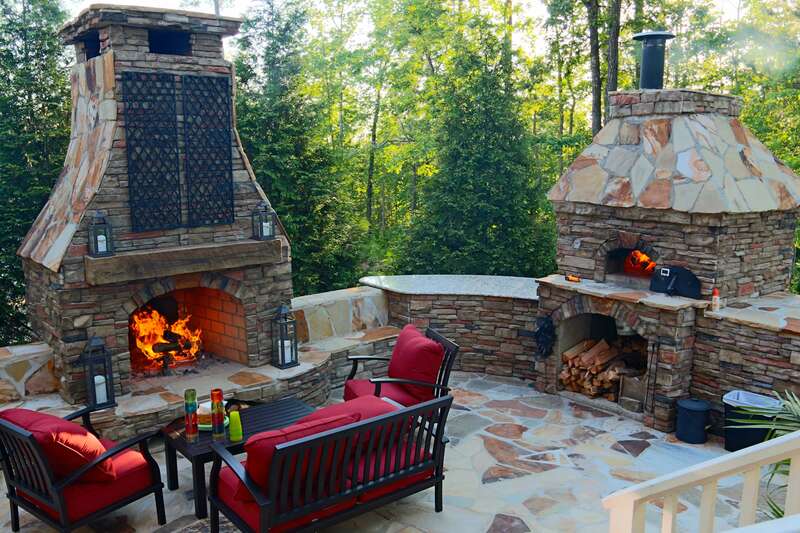 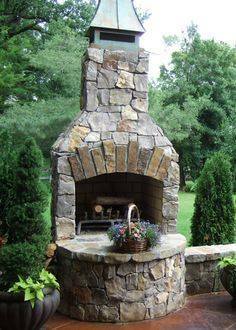 These modular outdoor fireplace kits are the perfect complement to your Forno Bravo pizza oven, or just to enjoy a quiet fire with family and friends. 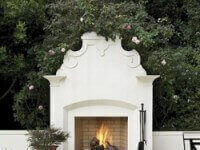 The Calore Modular Fireplace Kit is easy to assemble, built with quality refractory materials, and uses real firebricks to line the firebox for great, long-lasting performance. 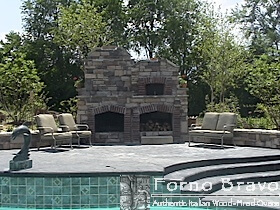 Forno Bravo fireplace photos to provide inspiration. 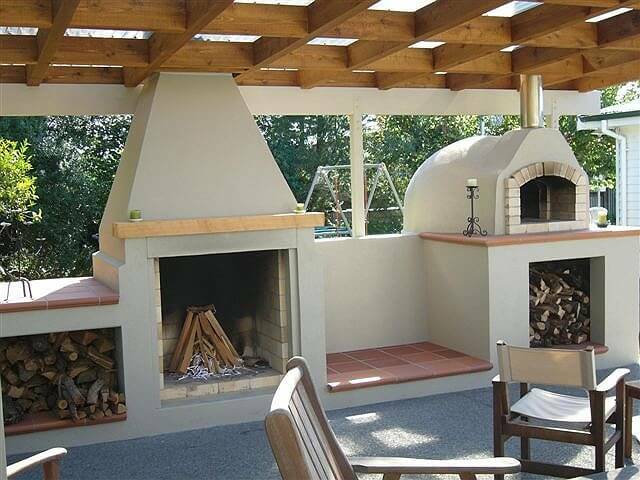 These modular outdoor fireplace kits are the perfect complement to your Forno Bravo pizza oven, or just to enjoy a quiet fire with family and friends. 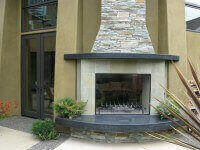 To purchase a modular fireplace kit, call us at 800-407-5119 or visit our online store.